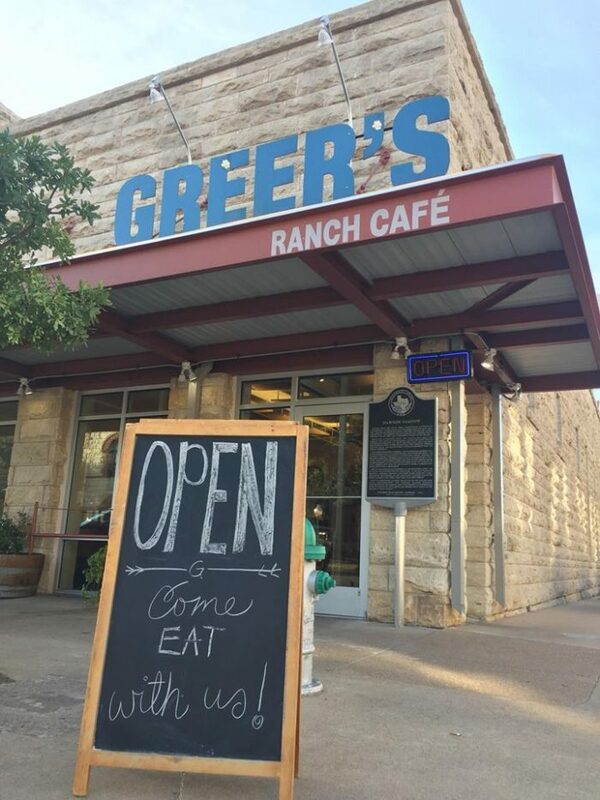 Located in the heart of downtown Stephenville, Greer's is country cooking at its absolute finest. Everything is homemade, right down to the ranch dressing - and you can definitely taste the difference. 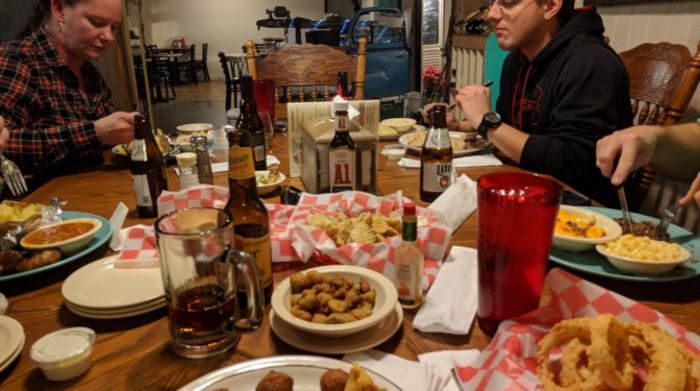 Portions are huge, price is reasonable, and every table gets a basket of fresh-from-the-oven rolls and cornbread muffins. You'll find the cafe at 190 W College St, Stephenville, TX 76401. 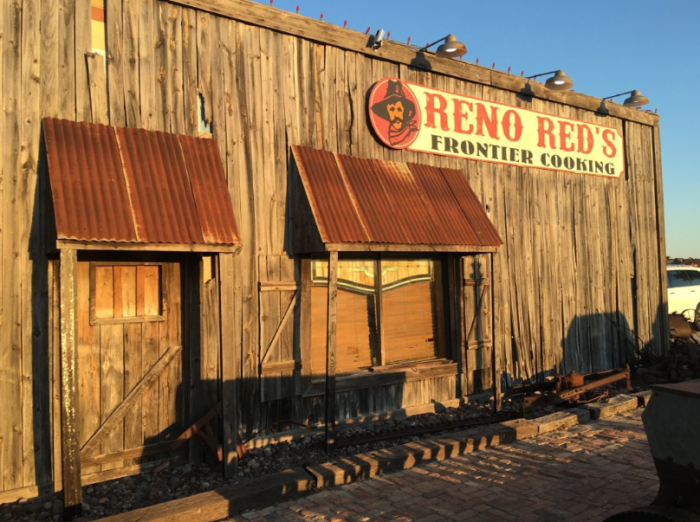 Our love for small-town steakhouses runs deep here in Texas, and Reno Red's is no exception. The rustic atmosphere takes guests on a journey back to pioneer days, it's impossible to go wrong with any menu item. Interesting meats like buffalo and elk plus several decadent cobblers for dessert are guaranteed to leave your taste buds and stomach fully satisfied. 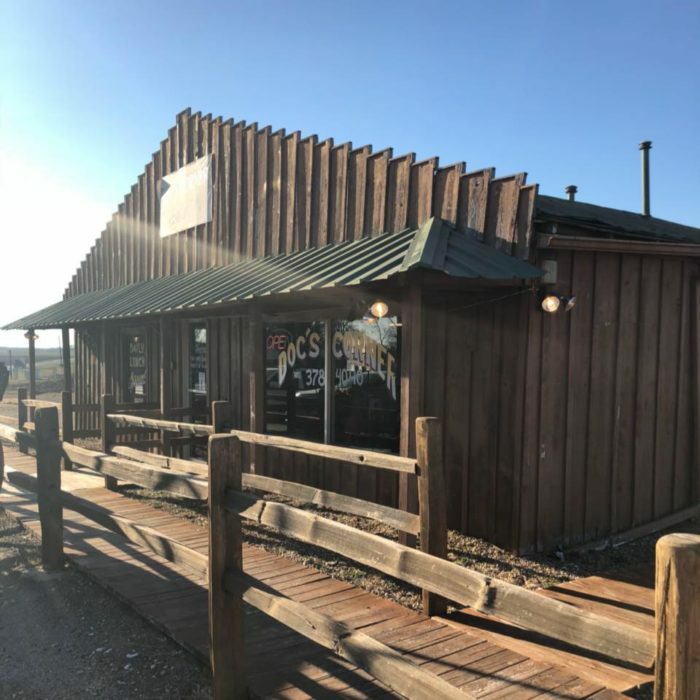 The restaurant is located at 304 S Highway 377, Roanoke, TX 76262. 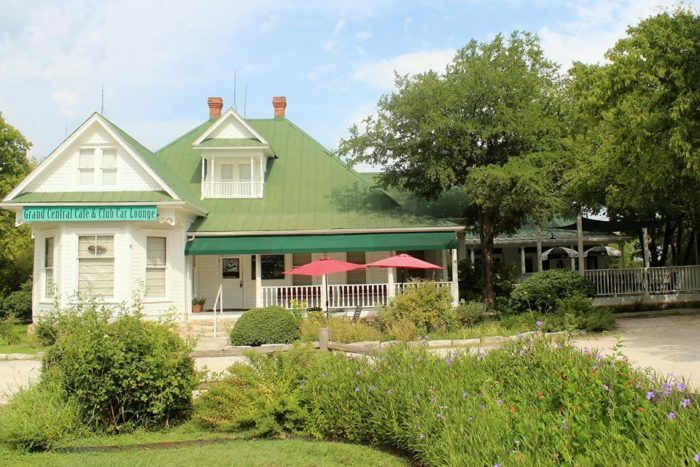 This quaint little eatery is a must when visiting Boerne. 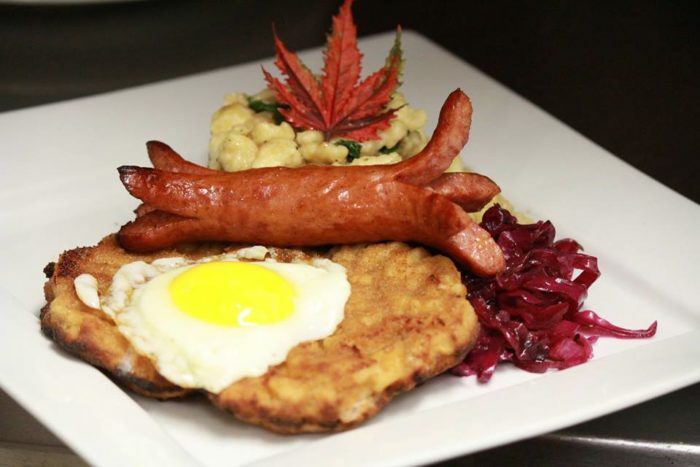 It serves the area's most authentic Czech and German food, with classics like schnitzel, bratwurst, and kolaches dominating the menu. 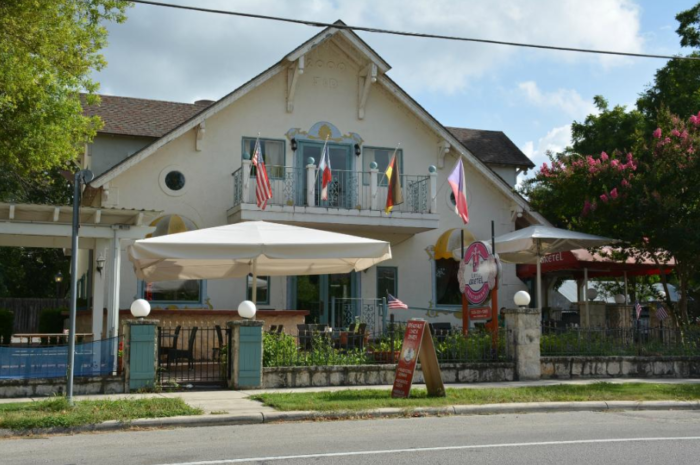 Despite the cuisine being foreign, there's no mistaking you're in the Texas Hill Country while eating here. You'll find Little Gretel at 518 River Rd, Boerne, TX 78006. 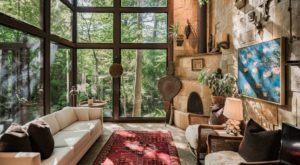 If this unassuming green-roofed house looks familiar, that's because the original Texas Chainsaw Massacre film was shot here. 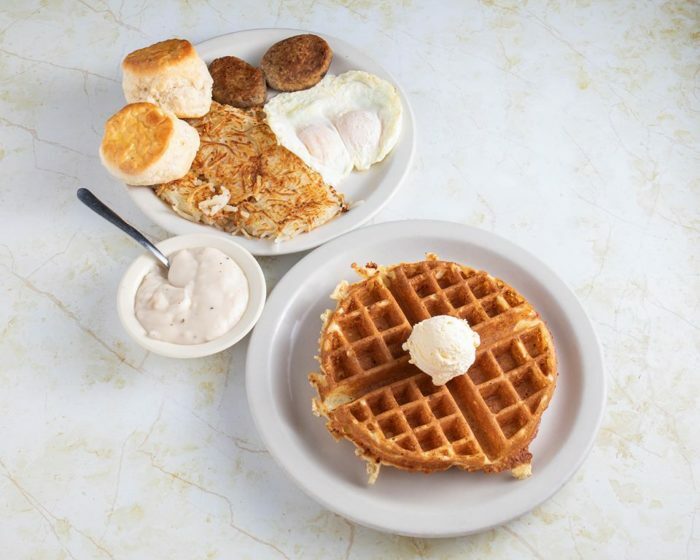 Rather than capitalize on its fame, Grand Central Cafe keeps customers coming back for the delicious food alone. They've even managed to transform carrots, a vegetable many people wouldn't touch with a ten-foot pole, into a mouthwatering side dish that tastes like pumpkin pie. 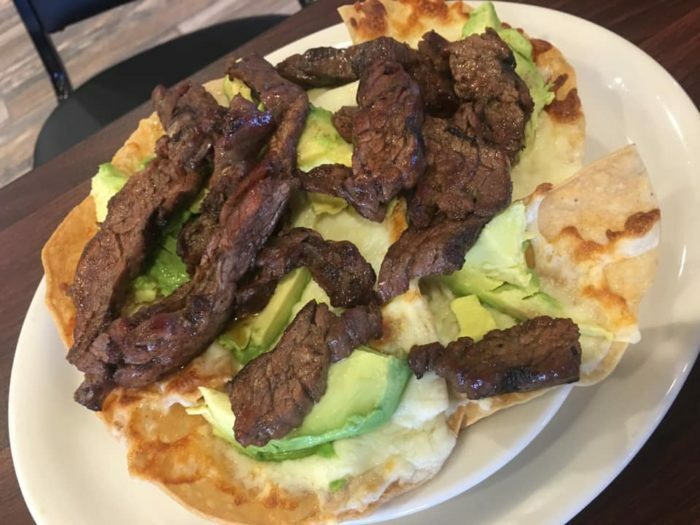 Try it for yourself at 1010 King Ct, Kingsland, TX 78639. 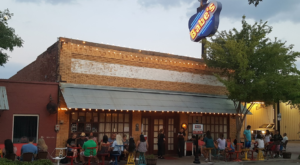 Located between Llano and San Saba, this no-frills country store serves up hearty Southern meals to fill the bellies of hungry travelers. 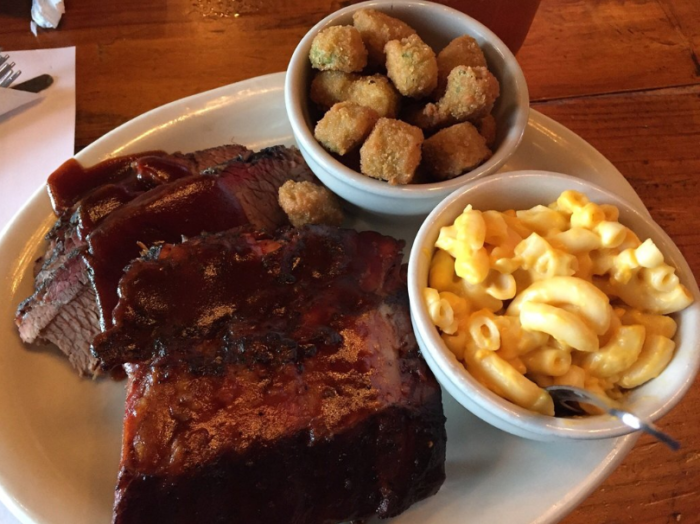 Thick, juicy burgers, Friday night catfish, and homemade bread pudding are just a few of the scrumptious offerings. 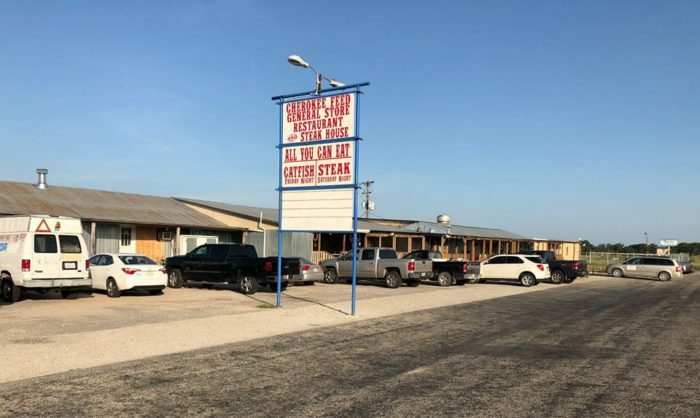 Cherokee has a population of less than 200, but people drive from all over Texas to eat at this long-standing institution. You'll find the Feed Store at 16063 S Highway 16, Cherokee, Texas 76832. 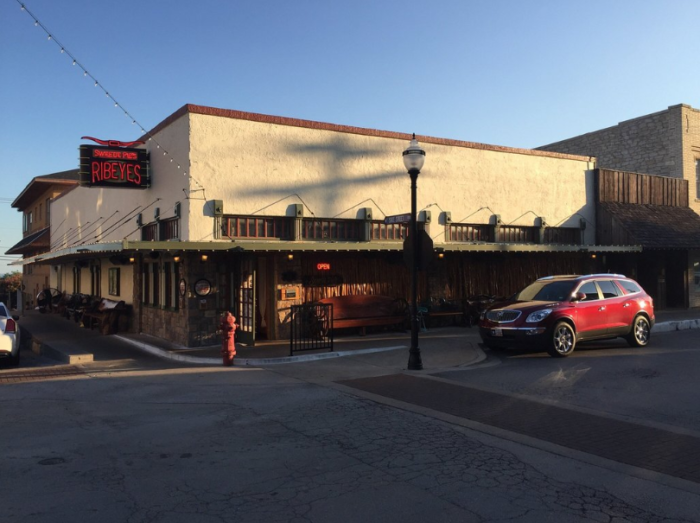 The building that houses Sweetie Pie's dates back to the 1880s, and cowboy paraphernalia covering the interior walls only serves to enhance the restaurant's Old West theme. The steaks cut like butter, and the warm, fluffy rolls are absolutely to-die-for. Be sure to save room for a slice of pecan pie with homemade whipped cream! The steakhouse is located at 201 W Main St, Decatur, TX 76234. 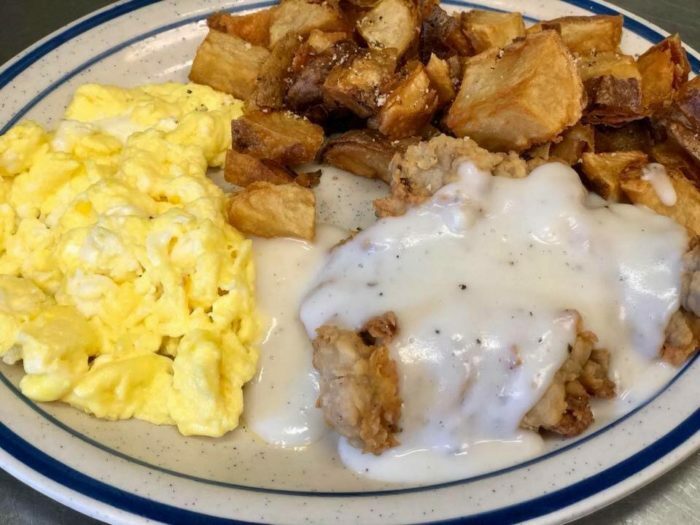 Old-fashioned diner food is what you'll find here at Beef House. While certainly not fancy, sometimes a giant breakfast spread is the only thing that hits the spot. 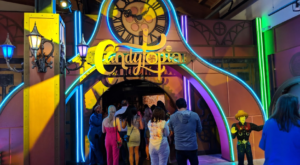 The restaurant is open 24/7, so it's perfect for when those pesky late-night cravings strike without warning. Stop by at 3110 Saturn Rd, Ste 103, Garland, TX 75041. 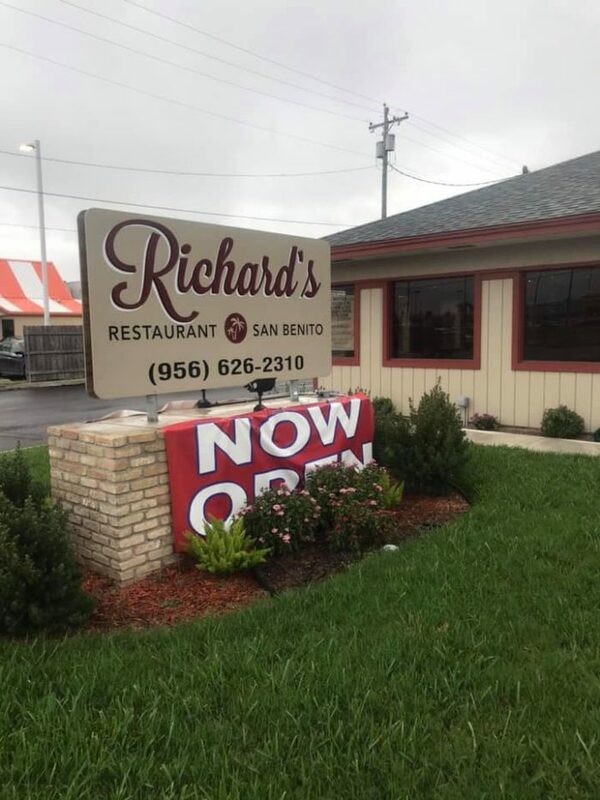 Whether you're in the mood for Tex-Mex, chicken-fried steak, or seafood, Richard's can whip it up. 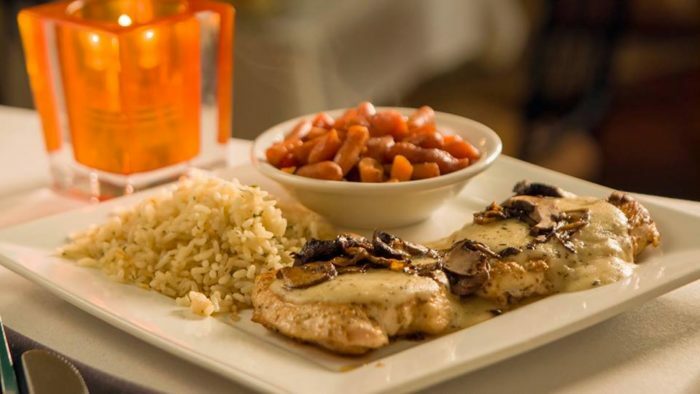 The restaurant is family-owned and operated, and their genuine love for cooking is evident in the food quality. The waitstaff is friendly, prices appropriate, and menu extremely large. You'll find the eatery at 1100 W Business HWY 77, San Benito, TX 78586. 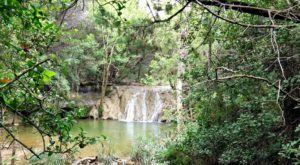 Most Texans have never even heard of Honey Grove, and we hope to change that. 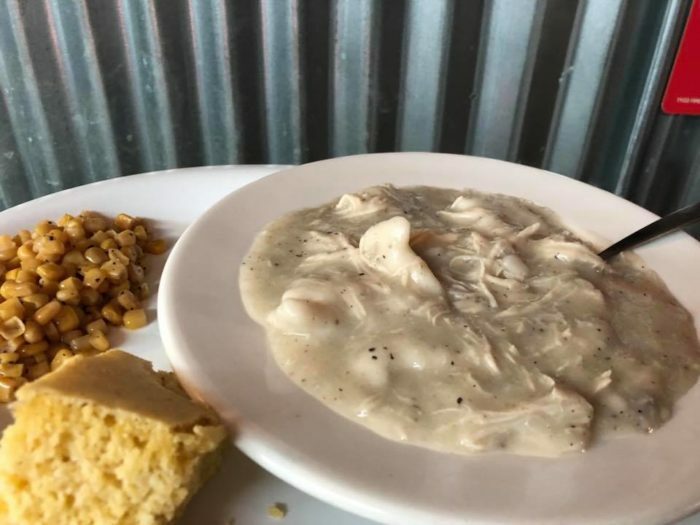 Small-town restaurants like Doc's deserve more recognition, especially when they serve up classic Southern comforts like chicken & dumplings. 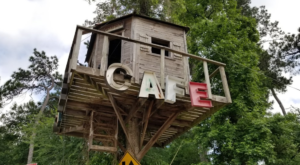 Next time you're passing through the "Sweetest Town in Texas," make sure to stop by this unsuspecting gem. 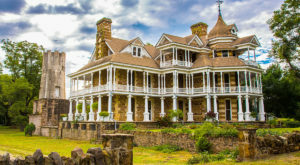 You'll find it at 1502 Main St, Honey Grove, TX. 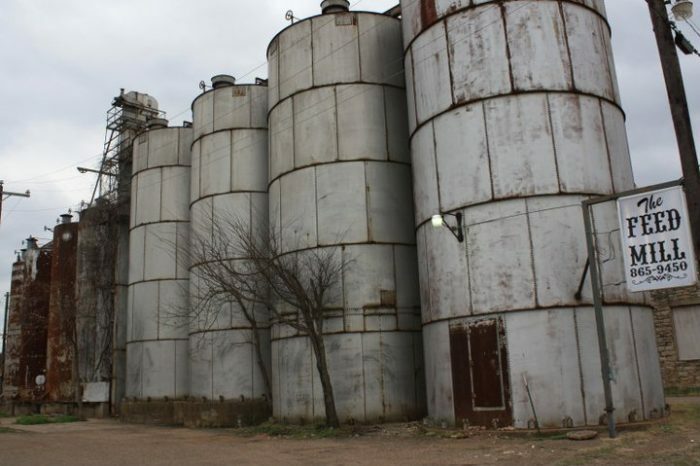 Not only is the atmosphere more unique than almost any other restaurant in Texas, but The Feed Mill also delivers where taste is concerned. 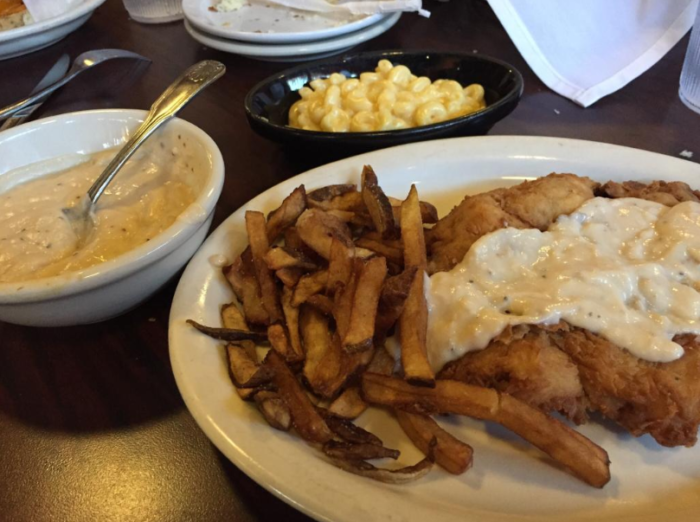 You'll never have a bad meal here regardless of your order, provided you're a fan of down-home cooking. Don't miss the prime rib on Friday nights - guests rave about it until the cows come home. 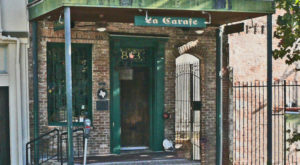 The restaurant is located at 108 N 6th St, Gatesville, TX 76528. 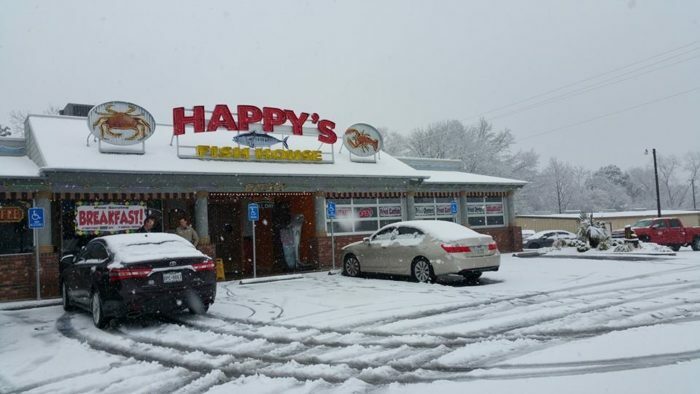 This restaurant couldn't be more aptly named considering how happy this picture makes us. They have every type of seafood your heart could possibly desire, and it's fresh as can be. Can't decide? 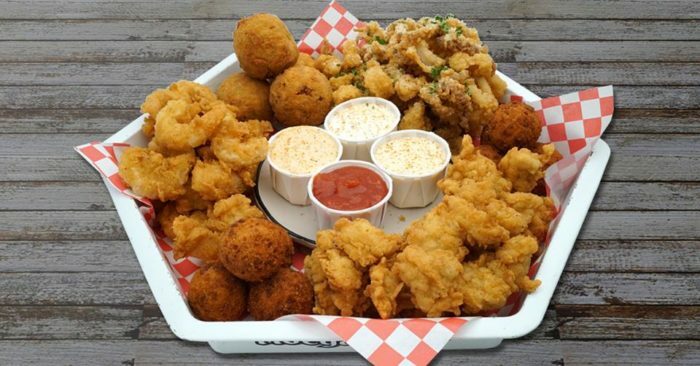 No problem - just order a variety platter complete with every dipping sauce on the menu. There isn't a frown in sight at 2202 E 5th St, Tyler, TX 75701. 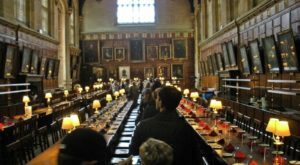 Have you ever been to any of these restaurants? Which one is your favorite? Let us know if we missed a place that totally deserves to be featured! 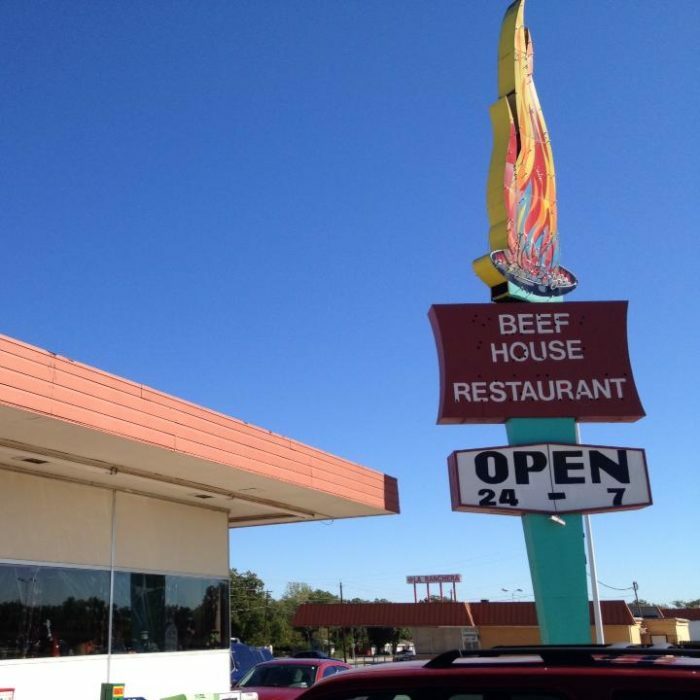 For more small-town eateries, check out 10 Mom & Pop Restaurants In Texas That Serve Home Cooked Meals To Die For.